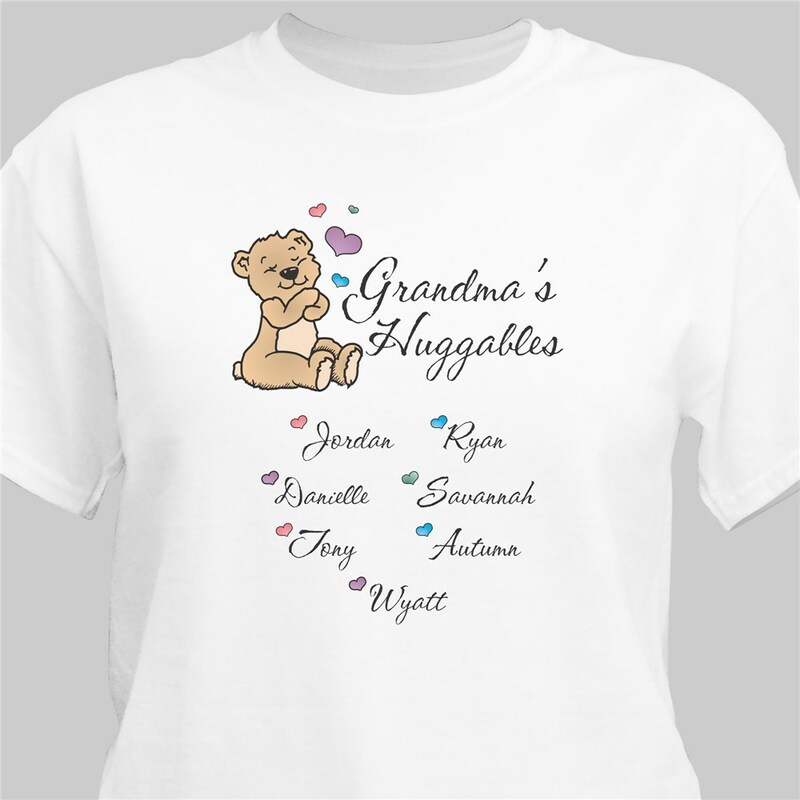 This Personalized Mother's Day Gift for Mom or Grandma makes the perfect unique gift your Mother or Grandmother will cherish forever. 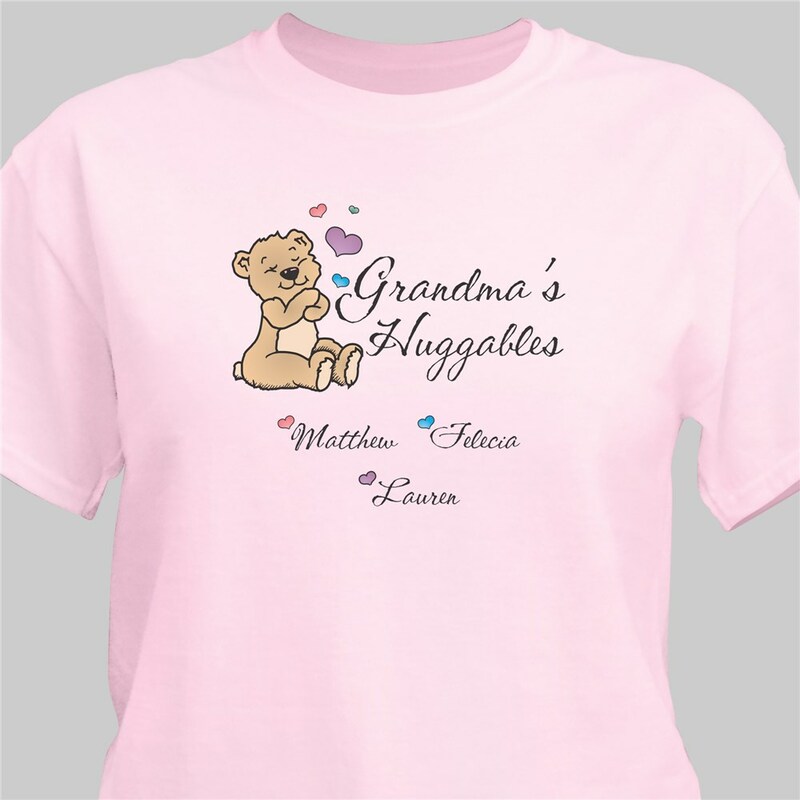 These Personalized Grandma Shirts for Mother's Day are customized with any title and up to 30 names of children or grandchildren. This Tee Shirt is exactly what I wanted and, I'm very Happy with it. Thank You!! I will give it 5 stars. I am so happy with the t-shirt that I ordered. I will be ordering many more items. Very goid quality material. The personalized shirt was very nice. Only complaint was that I couldn't review shirt with names on it. Otherwise, very pleased.